The last post for today is Dead Factory. Great dark ambient/industrial/drone project from Katowice (Poland). As I told you, my love to dark/drone/ambient music is universal scale, so I know a lot about this. And this artist from Poland, in my opinion, is one of the best artists in this genre, that I heared for the last time. 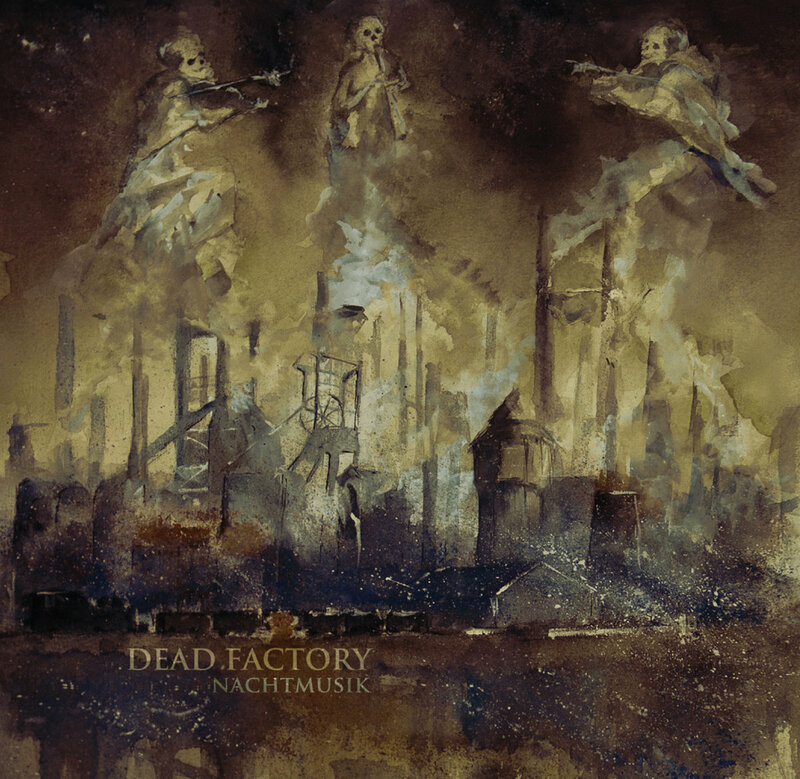 Dead Factory reminds me early LUSTMORD‘s works (80’s years) like “A.T.M.O.M.”, “Praxis”, etc…but sounds more modern, soft and melodic. It’s great, that I opened new excellent artist in one of my favorite genres! Goodnight to everyone, wish you deep, dark dreams with Dead Factory.